Obtaining medical marijuana malpractice insurance is crucial for physicians to protect your practice. 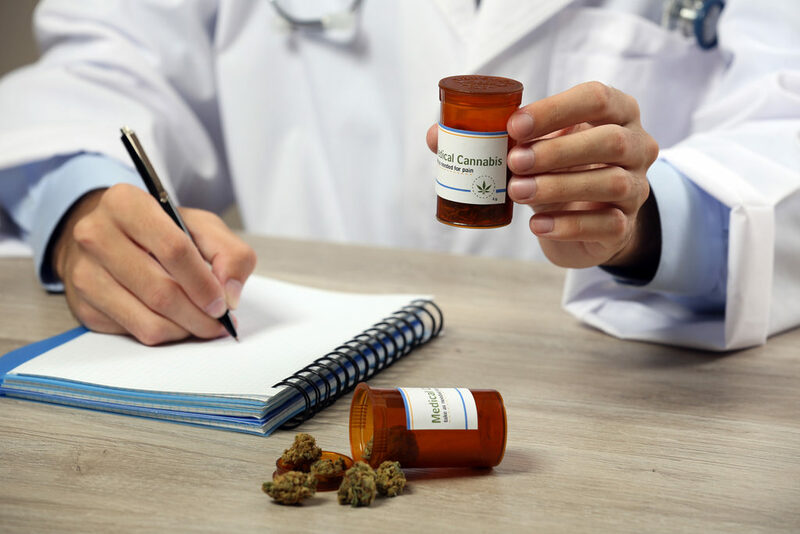 Traditional malpractice insurance will list any cannabis related prescriptions or treatments as an exclusion to your policy. For years it has been difficult, if not impossible to get insurance for doctors prescribing medical marijuana to their patients. Times have changed and Cryptosure is here to provide you with the most comprehensive coverage in the industry. What is Medical Marijuana Malpractice Insurance ? Cryptosure's medical professional liability insurance policy covers bodily injury or property damage as well as liability for personal injury such as mental anguish. Discovering negligence is a very complex process. As a result, a higher percentage of premium dollars goes towards defense and cost containment expenses. Medical liability insurers spend substantial funds investigating and defending claims where there is an adverse patient outcome not resulting from negligence. There are two basic types of malpractice insurance—occurrence or claims-made. Many insurers write on a claims-made form basis. A claims-made policy responds for the loss at the time a claim is reported, while the policy remains in force and during any applicable extended reporting period. The policy that was more popular in earlier times is occurrence-made which covers a loss that “occurs” during the policy period, regardless of when the claim was made, and even after the policy has been canceled. When purchasing medical marijuana malpractice insurance for your practice it's important to obtain the right amount of coverage. Be sure that your company is neither overinsured nor underinsured. To help you decide the amount of property insurance you need, list all your company’s assets—including property, equipment, and inventory. Insurance for businesses in the marijuana industry is not something you can buy from anyone. Because of its unique standing, only a few companies are able to evaluate the true risks of your business. There are other important considerations you need to keep in mind such as the need to maintain higher levels of security than a traditional business. quote my medical practice today!